Intelligent Internet Marketing is an advanced-technology company that provides expert marketing and social media exposure for your book, movie, documentary, website or project. We adeptly utilize the power of the Internet in unique and innovative ways to create media exposure and “buzz” to increase exposure and sales for your project. We utilize our own custom-designed proprietary systems to provide top-tier service for individuals and businesses. Intelligent Internet Marketing is a new breed of company in the 21st century – a company that always has people at its heart, operates using global social responsibility and conscious capitalism, and utilizes universal principles throughout its operations. 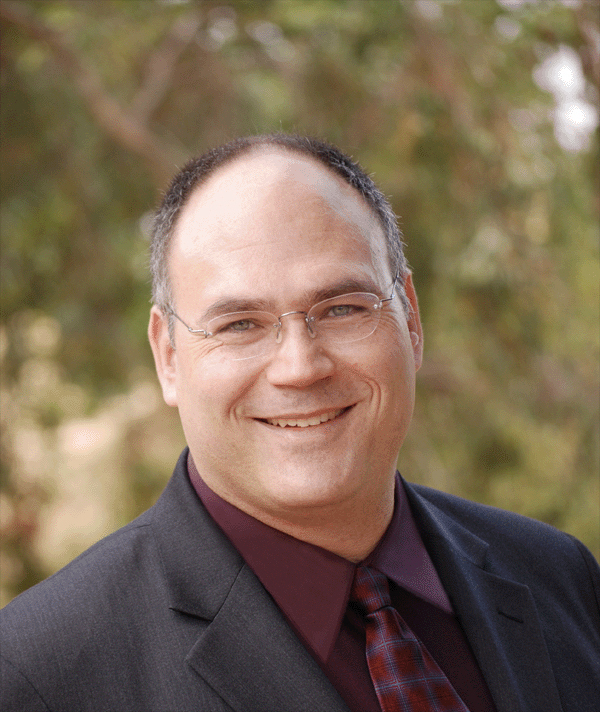 Brent Hunter is a seasoned information technology executive, social media and online community expert, and visionary entrepreneur. Hunter is a legendary IT Consultant and team-building manager with a track record of a number of “first time ever” accomplishments during his 30 years in the world of technology and business. While at GE Aerospace, Hunter was the first Project Leader across GE to run a software development project using contract programmers from India; he spearheaded the creation of the world’s first global community online; he and his multi-cultural team created the first Enterprise DNS Usage Policy at Wells Fargo Bank, the 4th largest financial services institution in the US, with $1.2 trillion in assets; he and his multi-cultural team on two continents created the first IT Department Code of Conduct at the Surplus Line Association of California and he led his team to create the first IT Department Operations Manual while at Math Solutions. He was directly responsible for all IT systems that monitored the $6 billion surplus line insurance marketplace for the state of California (the 7th largest economy in the world), was directly responsible for managing the business mission critical Enterprise DNS system for Wells Fargo and has consulted for many companies including multiple critical assignments for Wells Fargo, General Electric and Robert Half International. In 1994, Mr. Hunter conceived, produced and directed the first all-inclusive World Community in cyberspace, The Park (a community of 700,000+ members worldwide). He is now recognized as being the grandfather of today’s modern social networking sites; online communities are now commonly known as social networks or social media sites. Prior to creating The Park, Hunter served as technical consultant for Electronic Commerce leader GE Information Services and completed the fast-track Information Systems Management Program within GE Aerospace. While working at GE, Hunter earned a graduate degree in Counseling and Human Relations, and subsequently became a psychotherapist at night while holding down his full-time job at GE. Shortly thereafter, he completed his first book titled The Pieces of Our Puzzle, which provides a holistic synthesis of the world’s major schools of psychology. After creating The Park, he authored his third book The Grandfather of Social Networks: The Park Odyssey. Mr. Hunter spearheaded the multi-faceted peace and change project entitled The Rainbow Bridge which bridges the gap between the old world of hatred, war, violence, fear, greed and scarcity to the new world reality of inner peace, world peace, reconciliation, collaboration, partnership and harmony among all races, religions and institutions. At age 20, while pursuing his undergraduate studies, Hunter founded and operated Intelligent I/O, a company that designed, manufactured and sold a line of digital I/O (input/output) interface products worldwide via mail order magazine sales. Prior to graduating, he sold the business for a profit to a computer company. Hunter has more than three decades of systems design and development experience, digital hardware design, manufacturing and marketing as well as experience as a psychotherapist and personal catalyst. Hunter graduated with a B.S. in Math and Computer Science from Clarkson University, an M.S. in Counseling Psychology from Villanova University and the equivalent of an M.S. in Information Systems as a Graduate of the General Electric Information Systems Management Program. Hunter is a National Certified Counselor, an Eagle Scout, a graduate of the U.S. Army Airborne School and is involved with a number of global civic organizations such as a previous position as the Vice President of Communications for the Northern California division of the United Nations Association, Association of World Citizens, member of the National Eagle Scout Association, the Earth Charter and the Charter for Compassion. Hunter is actively involved in more than 40 online social networks with the goal of international networking and was featured in the movie “Tapping The Source”. He is also #50 out of roughly 200 million Twitter users based on the number of friends he has, surpassing celebrities such as Oprah, Anderson Cooper, Justin Bieber, Paris Hilton, Arnold Schwarzenegger, Lady Gaga and Mark Zuckerberg. 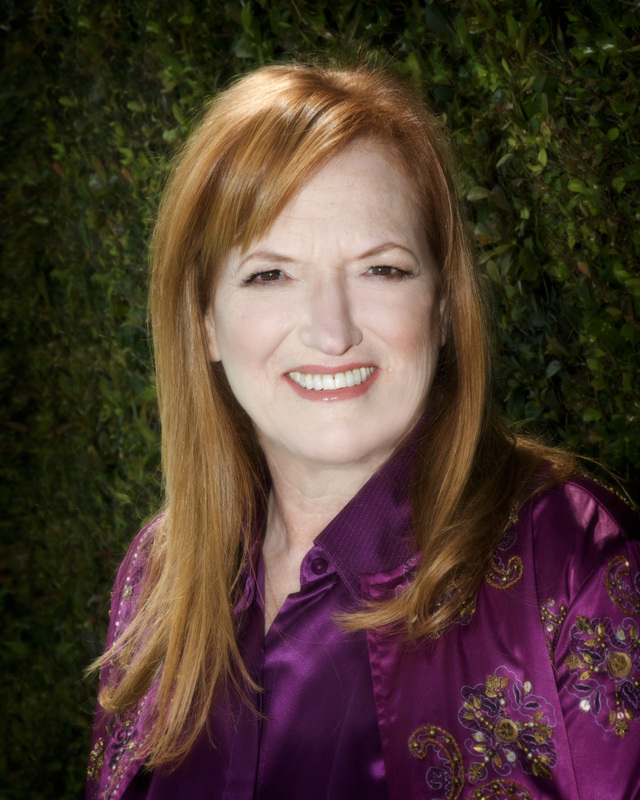 Dea Shandera is a highly regarded and seasoned entertainment creative executive having served tenures over the past twenty-five years at Paramount Pictures, The Walt Disney Company and MGM. Her most recent post was Executive Vice President of Worldwide Marketing for MGM Television. During the last nine years she has consulted in every area of the entertainment business from publicity to production through distribution. Some of her clients have included Sony Pictures Home Entertainment, Gener8Xion Entertainment, Waterside Productions, MGM, Trifecta Entertainment and Media, Rocky Mountain Pictures, Regent Releasing, The Visioneering Group, Off the Pier Productions, Universal Music, Wildcat Releasing and authors James Redfield, Jesse Dylan, William Gladstone, Sharmen Lane, Kristen Moeller, Annie Burnside and Peter Anthony. Dea led the PR efforts for independent films with releases from one to nearly one thousand screens. The configuration of her team is flexible and based on the size of the release and the specific audience being targeted. Dea has a strong background in producing which helps her understand the needs of the filmmakers and releasing companies. She is experienced in creating studio quality marketing and publicity materials with which her team utilizes in all forms of media to gain awareness for each project. Preacher’s Kid/Producer of premiere for Gener8Xion Ent. The Cross/PR and producer of premiere-Gener8Xion Ent. Kabluey/PR-Sony Pictures Home Ent./Regent Rel. Deepak Chopra-The Third Jesus Webseries/PR-Visioneering Grp. We currently work with a wide range of outsourced resources from North America, South America, Europe, Macedonia, Algeria, India, Pakistan, Vietnam, China, Indonesia and Australia. Copyright © 2019 Intelligent Internet Marketing. All Rights Reserved.